Quality mattresses, at outlet prices. 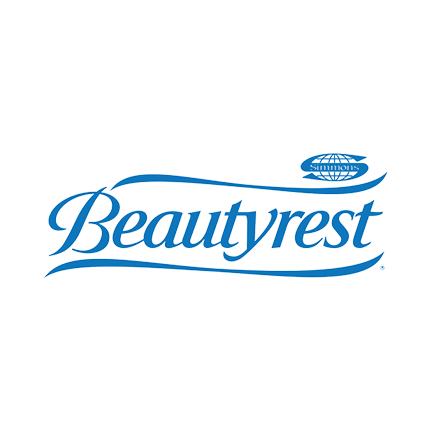 Locally owned and operated since 2004, here at Dreamsleep Mattress Outlet we specialize in all mattress needs including memory foam, gel memory foam and traditional inner spring mattress. 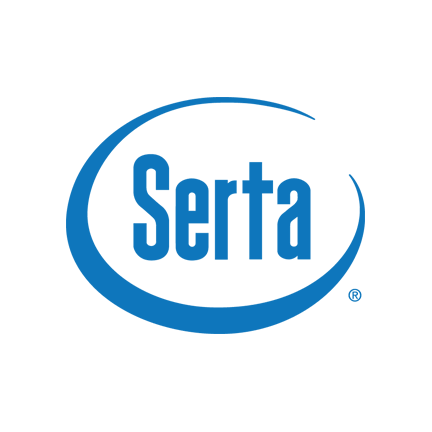 Our brands include top rated Simmons Beautyrest, Serta and Solstice Sleep Products. 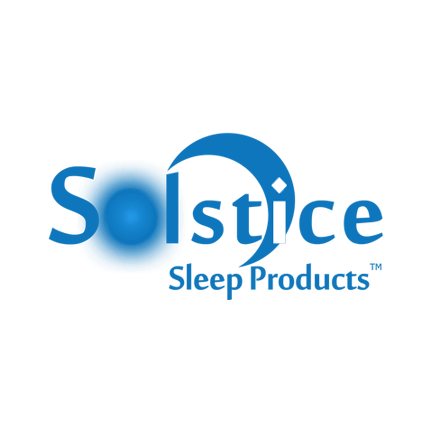 We carry all standard and special sizes. 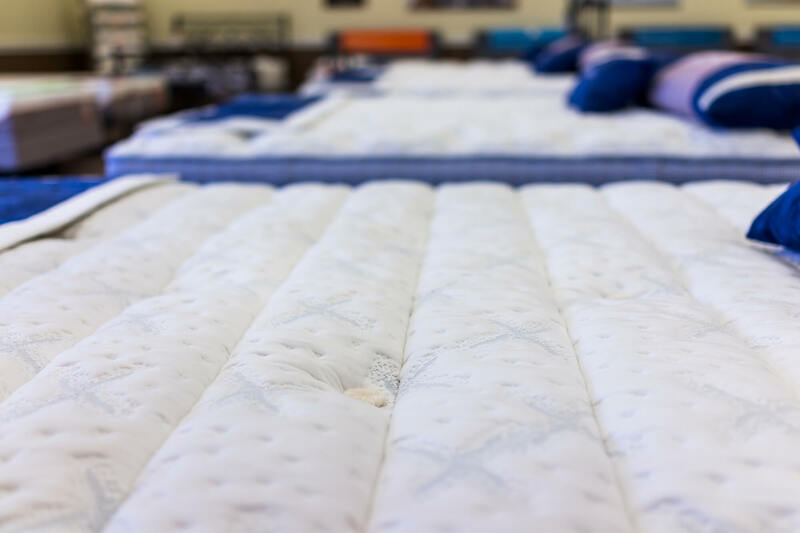 Skip the trip to the Mattress chains, we’ll beat or match any price, with the same quality of mattress.